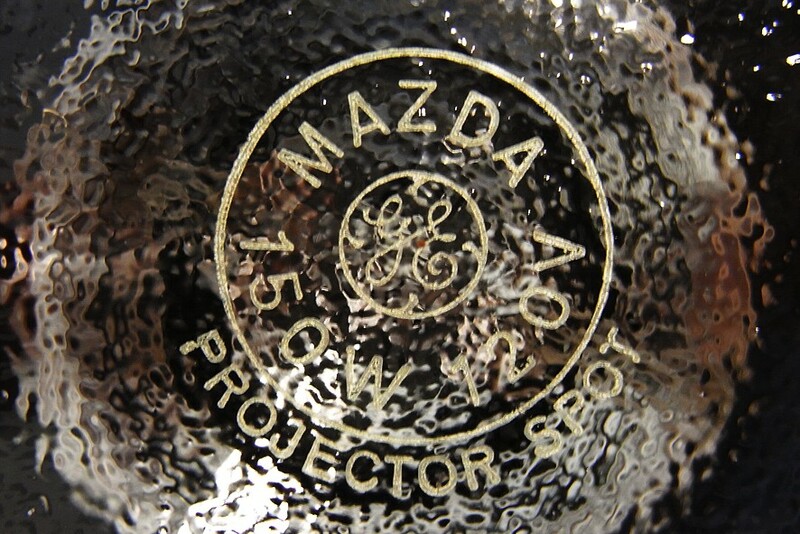 Sealed Beam reflector lamps first made an appearance in 1938, following their development by Dan Wright and Alfred Greiner of GE's Incandescent Lamp Department. 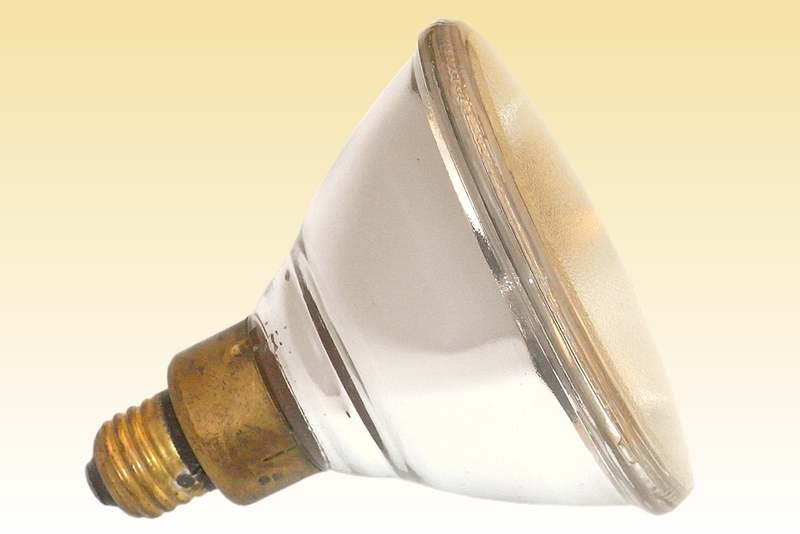 They soon came to be appreciated for the considerable improvement in both optical quality and efficiency over the earlier blown glass lamps, able to deliver roughly twice the candlepower for a given luminous flux and beam angle. This was thanks to the superior optical control afforded by the accurately pressed reflector surface, combined with 2-part construction which allows the filament to be precisely aligned at the desired position within the reflector before sealing on the front lens. The use of shock-resistant borosilicate glass also allowed these reflector lamps to be used outdoors. 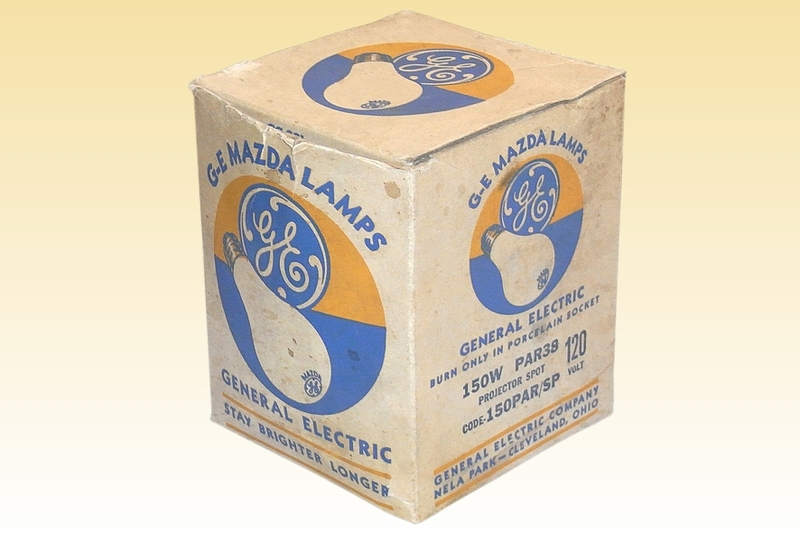 The heavy-walled two part construction naturally meant that the cost of these lamps was significantly higher than the one-piece bulbs of blown reflector lamps, and the slower speed of manufacturing also contributed to the rather high price of sealed beam lamps. 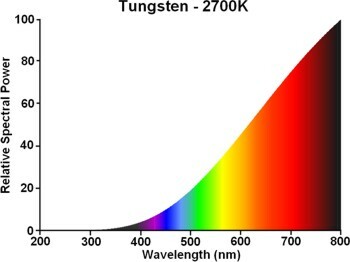 In the early years their use was therefore confined to the more optically demanding applications, where the increased performance justified a higher price. 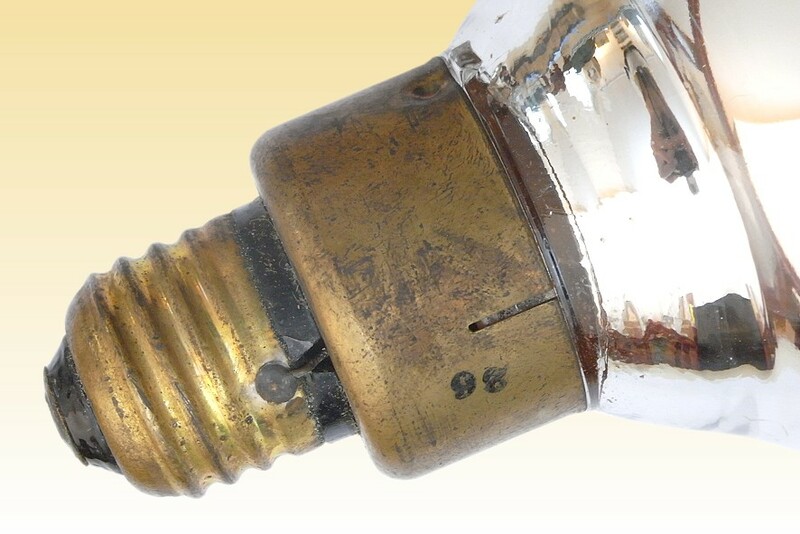 It would take many more years before the production mechanisation of PAR lamps developed to the extent that they could compete in general display lighting. The first steps in this direction were made with this PAR38 size lamp, the first model developed specifically for general lighting. Its dimensions were chosen to allow retrofit of existing R40/R125 blown reflector lamps, and it was equipped with the same medium screw cap to allow the instant upgrade of fixtures. The cap is fixed mechanically to avoid the cost and delay of using heat-curable cements.